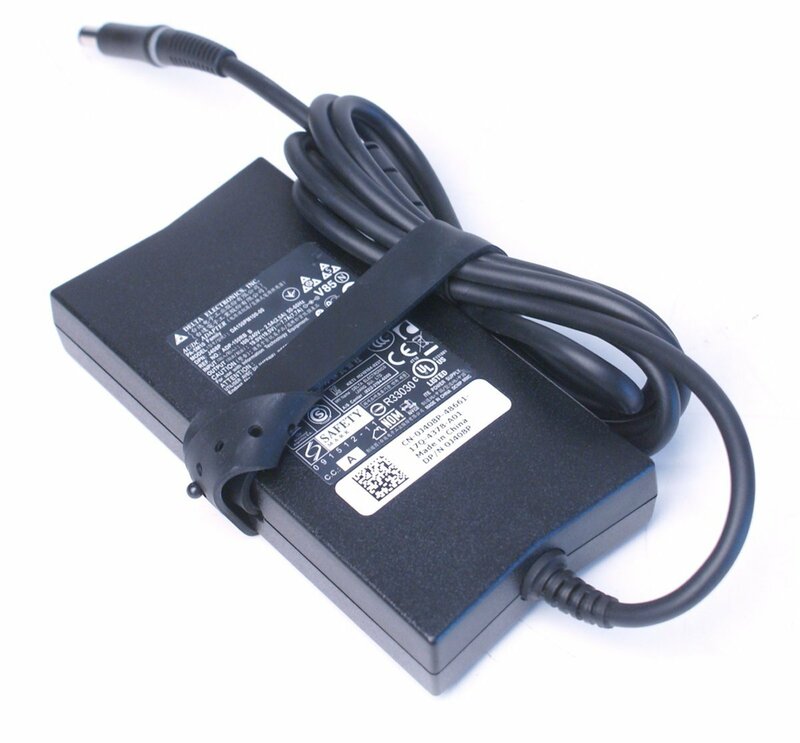 Brand new replacement Dell XPS L502x power adapter, this laptop power supply is a 130W high quality universal AC adapter for Dell XPS L502x notebook computer, 100% OEM Compatible. With good performance, keeps your laptop powered up for a perfect time! This 19.5V 6.7A replacement Dell XPS L502x adapter is compatible with your original 19.5V6.7A or 19.5V4.62A Dell XPS L502x AC power adapter, supplies much steadier power for your computer. 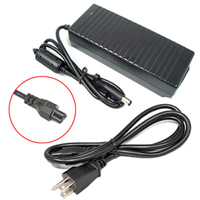 7.4*5.0mm connector size, the replacement laptop power supply is specially designed for your Dell XPS L502x laptop. Best buy Dell XPS L502x power adapter from professional online store www.laptop-ac-power-adapters.com, we offer best price for the replacement Dell XPS L502x charger. All of our products are replacement brand new, 100% OEM Compatible. We have always been doing our best to provide the best service and reliable products for every customer. We guarantee the replacement Dell XPS L502x Power Adapter for sale with a full one-year warranty from the date of purchase. If you have any questions about the replacement Dell XPS L502x Adapter, please directly Contact Us. We will reply within 24 hours ASAP. What to do when your Dell XPS L502x power adapter not working? When your Dell XPS L502x power adapter is not working, the first thing you should do is to verify that is the problem with your AC power adapter or the notebook computer. There is a quick test you can use. If the Dell XPS L502x AC adapter is defective and the computer is in warranty, contact Dell service and support for further assistance. If the computer is no longer in warranty, you can get a high quality replacement power adapter for your Dell XPS L502x.